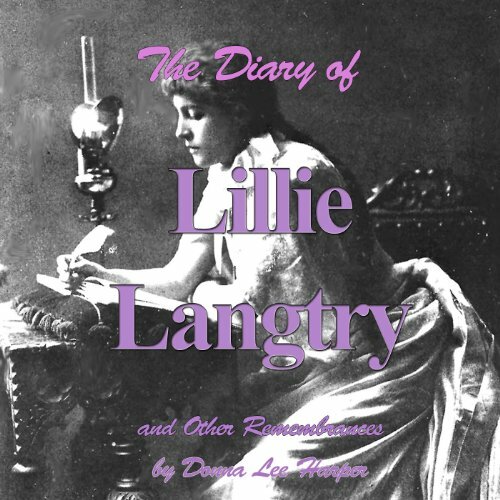 Showing results by author "Donna Lee Harper"
During her more than 30 years of performing in the United States, Lillie Langtry came into contact with numerous men and women who are now legends. She was the mistress of Edward Albert, Prince of Wales and future King of England, then turned her talents to acting, her ultimate triumph. At first people came to see her out of curiosity, but she quickly won them over with her beauty, charm and personality if not her acting talent.